Ichimoku Kumo Renko Trading System For Scalpers Can Be Easily Set Up. This trading strategy using the Ichimoku Kumo (Cloud) Tenkan sen is a very profitable and simple scalping system. The first caution is that a stop loss must be used. We need a 1 minute chart for each pair to be traded. I suggest only two or three charts as you will be busy when the markets are moving and there will be a lot of profits and opportunities for trade entries. On each of those charts place the expert adviser for making offline charts and set the Renko brick size to three. Once those are set up, open the offline charts and add the Ichimoku Kinko Hyo indicator as shown on the chart. Here is a pic of the settings for the Ichimoku Kinko Hyo indicator for this system. You can see that I have blanked out two of the components by changing their color to ‘none’. We enter when the price and Tenkan sen have crossed the Kumo…. sounds simple enough. A proviso…….. if there is no trend…….. you will get stopped out. You will have to ensure a trend. You can observe the Kumo and decide if the trend is satisfactory. 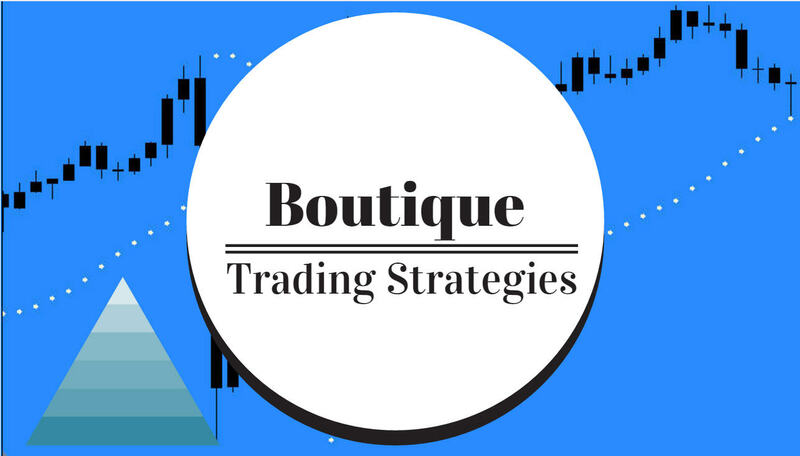 With experience you will be able to spot the trend with ease.